4月4日(金)開催!! 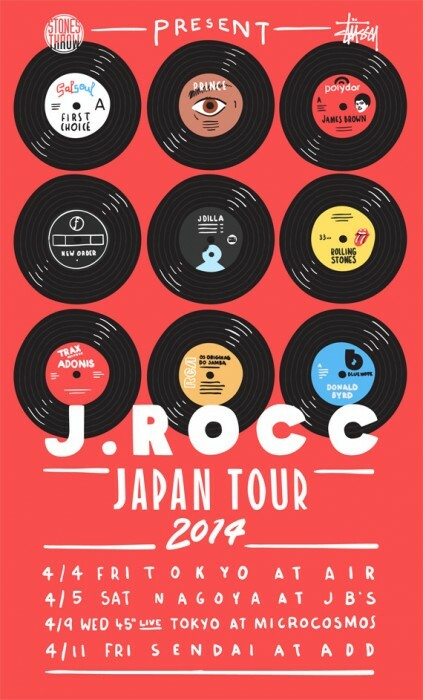 !STONES THROW & STUSSY present J. ROCC JAPAN TOUR 2014に8ronixが出演!!! Stones Throw | Beat Junkies | from L.A. This entry was posted on 2014年4月1日. It was filed under NEWS.